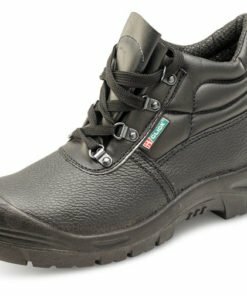 We offer a great selection of safety boots and general work boots that are ideal for people working on building sites or within hazardous environments. 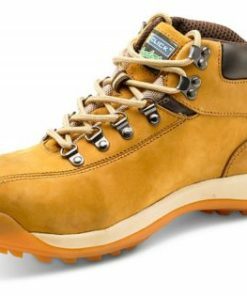 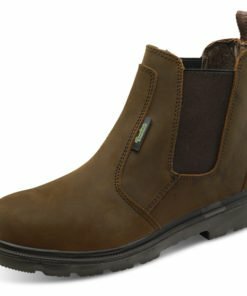 Part of our footwear collection, our site safety boots include steel toe cap boots which offer ultimate protection. 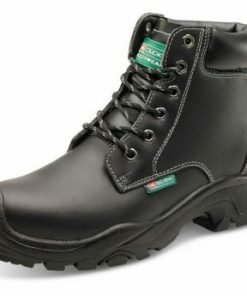 We have both mens and womens safety boots. 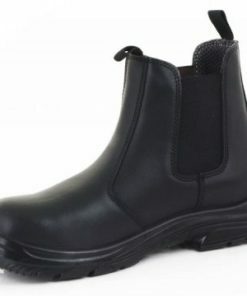 Choose from a variety of different styles and sizes. 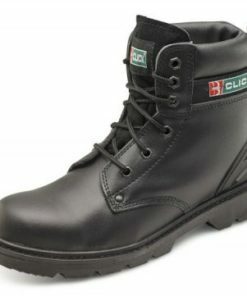 Our boots are very versatile and can be worn in a multitude of working environments. 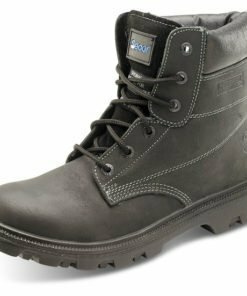 From builders and construction workers to warehouse operatives and drivers, we have something for everyone. 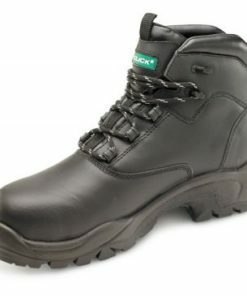 Our boots meet all the current safety standards and are made using the finest materials. 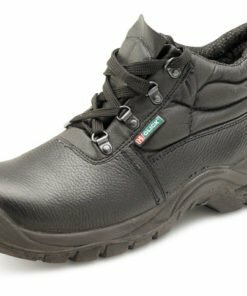 Both durable and comfortable, they are constructed to last. 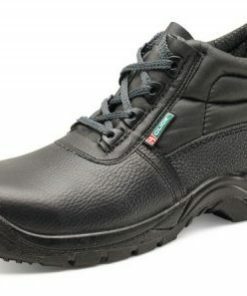 We have budget options right through to top of the range options, all budgets are catered for. 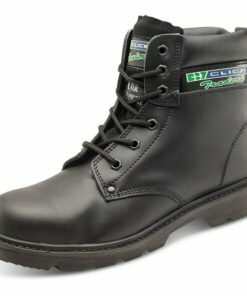 Need some help in choosing your boots? 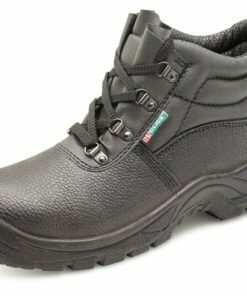 Give us a call on 0330 0885 675 for some friendly assistance.